26-30 Old Church Street is a mixed retail, office and residential development, in the Cheyne Conservation Area of the Royal Borough of Kensington and Chelsea. The site comprises two nineteenth-century buildings, No. 28 and 30 Old Church Street, plus adjoining land to the east and south that is partly occupied by a 1980’s office building. Working with the Borough and the local community, we have evolved a scheme of development returning the majority of the property to residential use, retaining the retail unit. Great care and attention had been taken in producing a design sympathetic to the special character of the area. 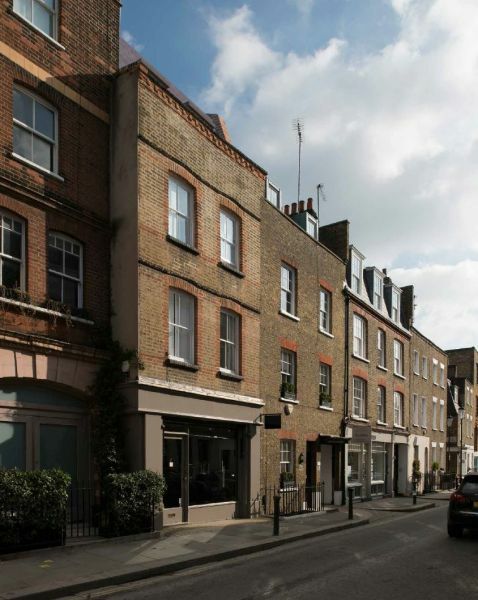 Our scheme respects the fabric of the historic buildings fronting Old Church Street which are refurbished to create apartments while the tired office at the rear is redeveloped to create two high quality architecturally designed town houses. 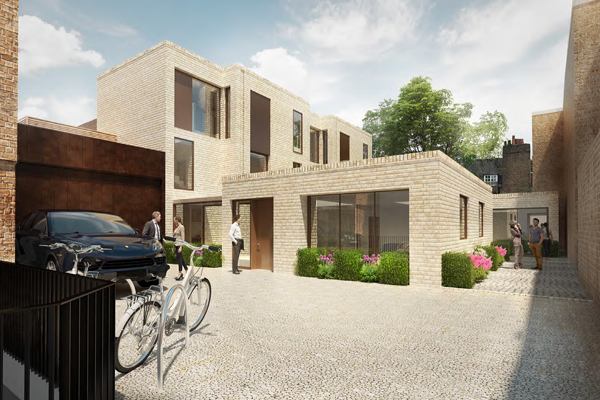 On completion the development will comprise four private lateral apartments, two modern town houses and a lock up-shop. 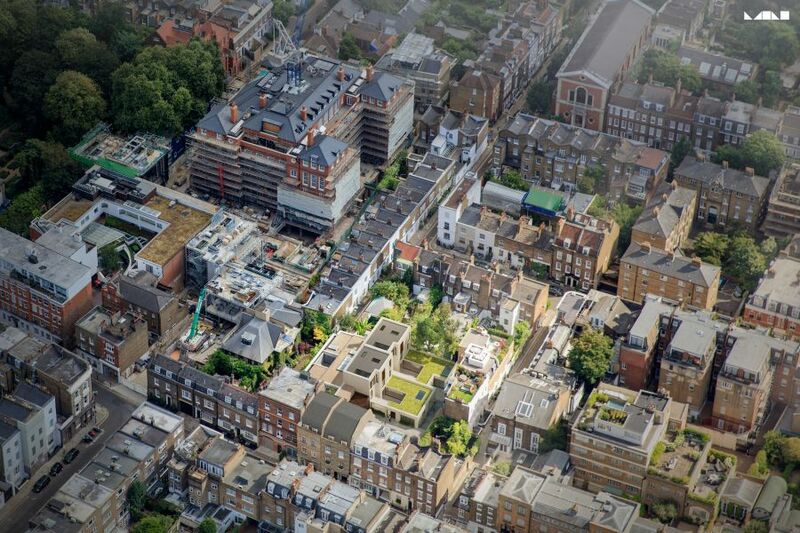 The scheme incorporates private off-street parking and is arranged around a landscaped central courtyard.